Car worth €50,000 – insured. House worth €500,000 – insured. Smart-phone worth €1000 – insured. Because you think it’s a scam and the insurers never pay out? You think you can’t afford it? Or you’re afraid you don’t qualify for some reason. 1. Do insurers pay income protection claims? 2. 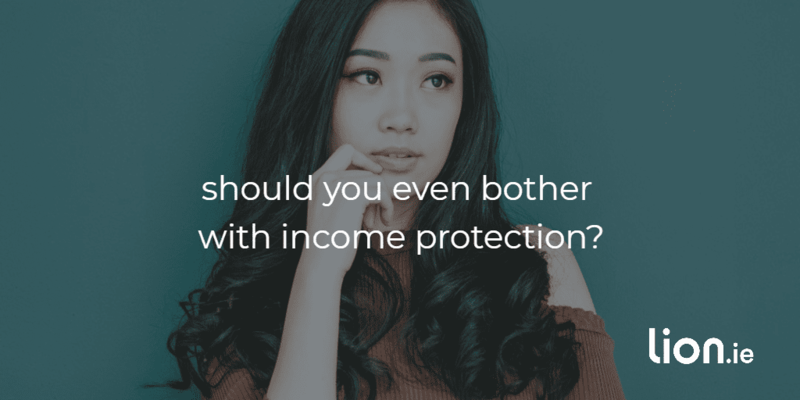 Can you afford income protection? Maybe you can’t afford to insure the full 75% of your income….with a 4 week waiting period….that pays out until you’re 70. But if you tweak the figures, you’ll figure an amount of cover that suits your budget. Insuring 50% of your income with a 26 week waiting period until age 60 beats leaving yourself exposed by having no income protection at all. 3. Do you even qualify for income protection? If you’re worried about a pre-existing condition, please complete this questionnaire and I’ll discuss it with my underwriters in confidence. So they’re the reasons you’re hesitating. 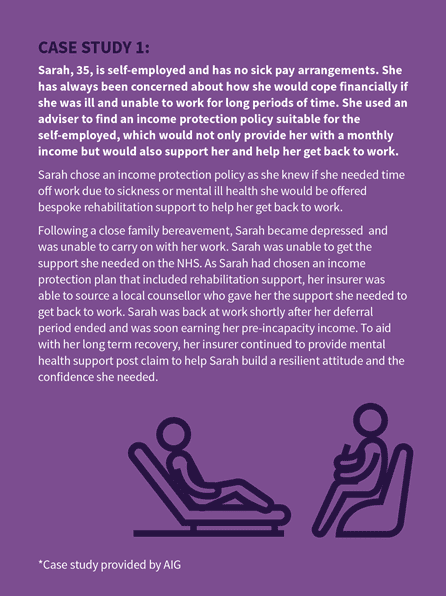 What would happen if you were unable to work long term due to illness? Your income would stop. How would you pay your mortgage? The bank would have some sympathy, but that wouldn’t stop them trying to evict you eventually. Imagine if you had a magic scroll you could give to the bank that would stop them repossessing your home? That scroll is your income protection policy certificate. It’s your promise to the bank that you’ll be able to pay your mortgage once your income protection payouts kick in. 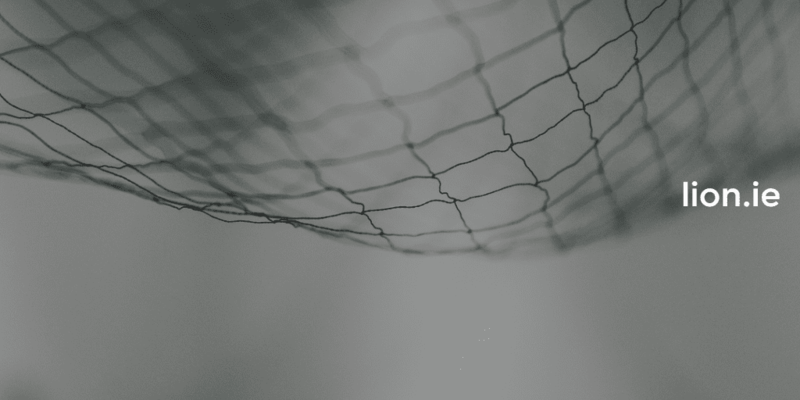 If you’re still on the fence about the need for income protection, have a read of this case study from the UK. Some of my providers also offer the support services mentioned here. 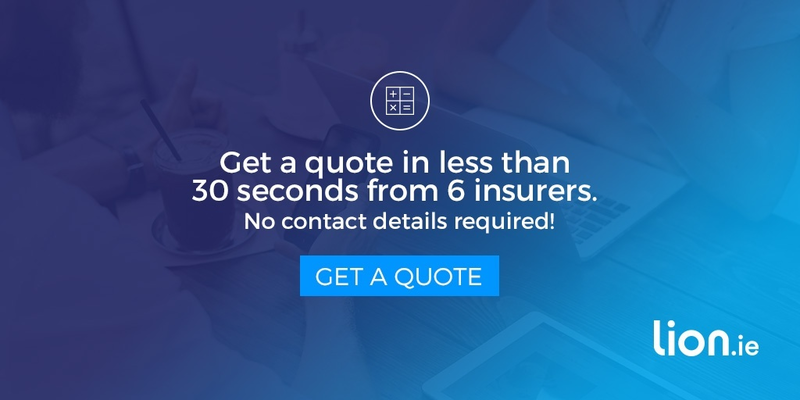 You’re not just insuring an income, you’re making sure you’ll get the help you need to get you back to work. Every day we’re inundated with reasons why we should buy things. It’s called advertising, you could call this blog post advertising. But if you step back and compare the benefits of an income protection policy to, let’s say a new phone, there’s only one winner. Sure, the new phone will give you a momentary hit of dopamine…quickly followed by buyer’s remorse when a better phone is released. 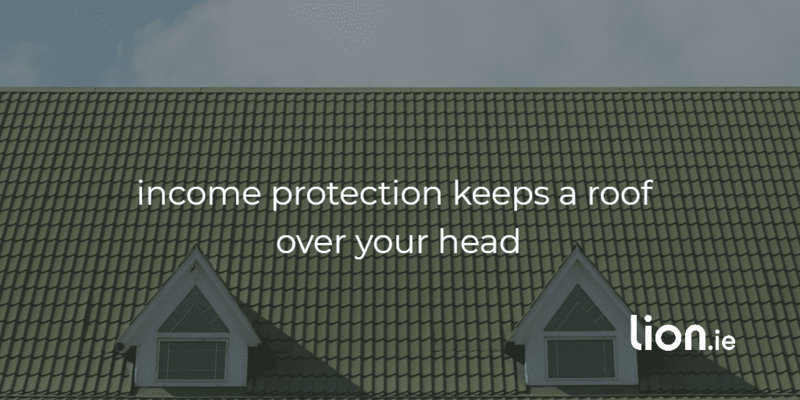 But the income protection policy will give you a constant feeling of “no matter what happens, I can keep a roof over my head”. Are There Useful Alternatives To Income Protection?